James Fallows is a longtime correspondent for The Atlantic magazine. He has reported for the Atlantic from around the world since the late 1970s, including extended assignments in China, Japan, and Southeast Asia, and within the United States in Texas, Washington state, and California. He has written 12 books and won the National Book Award, the National Magazine Award, and a documentary Emmy. He has also done extensive commentary on National Public Radio. James Fallows grew up in southern California, studied American history and literature at Harvard, studied economics at Oxford as a Rhodes scholar, and once worked in the White House as President Carter’s chief speechwriter. Deborah Fallows is a writer and a linguist. She has written for The Atlantic, National Geographic, Slate, The New York Times, The LA Times, and The Washington Monthly. She is the author of two previous books, including Dreaming in Chinese: Mandarin lessons in Life, Love, and Language and A Mother’s Work. Most recently, she worked at the Pew Research Center and before that, in data architecture for Oxygen Media. Previously, she was Assistant Dean and Assistant Director of Admissions at Georgetown University. Fallows has an AB from Harvard and a PhD in theoretical linguistics from The University of Texas at Austin. For the past several years, the Fallowses have been crisscrossing the country in their small plane, reporting on innovation of all sorts in the smaller towns and cities of America. Their book on the project, Our Towns: A 100,000 Mile Journey into the Heart of America, was published by Pantheon in May, 2018. 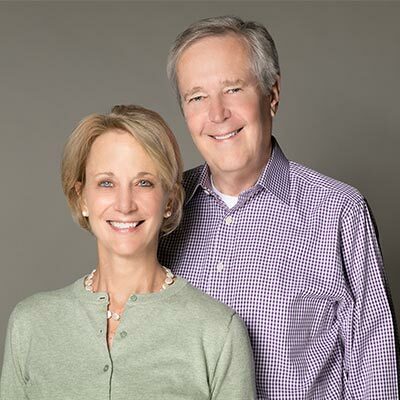 Jim and Deb Fallows have two married sons and four grandchildren.